The success of Motorola in the field of smartphone gadgets around the world is never hidden. 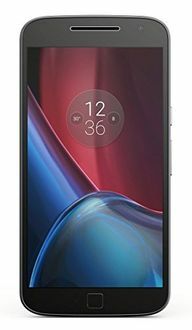 Over the years, the smartphone maker has produced some of the best devices and has been highly rated in doing what it does best. The company sells 27 smartphones with an octa-core processor and the prices were last updated on 19th April 2019. 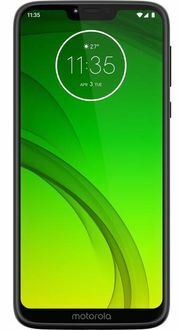 Motorola Smartphones have a lag-free performance as they are powered by an octa-core processor and up to 4GB of RAM. The users even get options to choose smartphones which have a humongous storage capacity of up to 128GB. 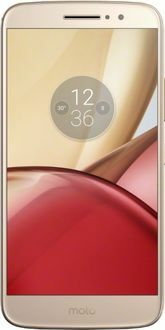 Moreover, Moto smartphones are best known for their hardware prowess and hence, have a wonderful pair of cameras, which deliver more than what is promised. Add to this, before the update arrives, the smartphones come with Android v6 or v7 out of the box.